Do you want to find out what is it like dating an Austrian. Now you can start building your future with your perfect Austrian match here at Cupid free dating site. Despite being a bit conservative at times, Austrian singles tend to love having fun and meeting new people. Hiking, skiing, camping, fishing, cycling – you won’t have enough of outdoor activities with your Austrian sweetheart. It is obvious that the breathtaking nature with forests, hills and mountains has a refreshing effect on mind and body. For this reason, Austrians are fit and healthy. When it comes to dating, it’s probably no different than in any other European country. However, there’s one thing that is peculiar. This is a concept of ‘dating’. Single men and women prefer to use the term ‘relationships’ instead. You’re either in relationships or not. You’re either having fun with your partner and love spending time with him/her or it just won’t work. Want to connect with singles from Austria? It’s all here. Turn to free online dating with Cupid and find love. With us you have finally found a perfect place to meet amazing singles. Find your gentleman. Single men in Austria tend to be quite chivalrous. They will take your coat, bring flowers for a date and mostly will pay for the dinner. Truly patriotic. Historically, Austrians value their culture and country. For this reason, they are proud of their particular national character. So never mistake them for Germans. Never. Punctual. You’d better always be on time when you meet your Austrian partner. Both men and women hate when you’re late. Always good-looking. Single women and men love taking care of themselves. That’s why they always dress well, smell well, and look well. Family is important. If you’ve already used Austria dating sites, you probably know that family values are important for singles here. Despite building a career, women manage to dedicate a lot of their time to household and family. Men for their part enjoy being able to do house maintenance: they’re not scared of some tinkering. As it is said the best dating now starts online. Well, let’s be honest, it really does. Firstly, there are tons of awesome singles. Secondly, it’s truly effective to use matching to connect with compatible partners. Thirdly, you enjoy convenient communication on the go wherever and whenever you are. The last but not least is the fun you get from this experience. The majority of singles who used Austria online dating claim that it was much more effective than the offline. 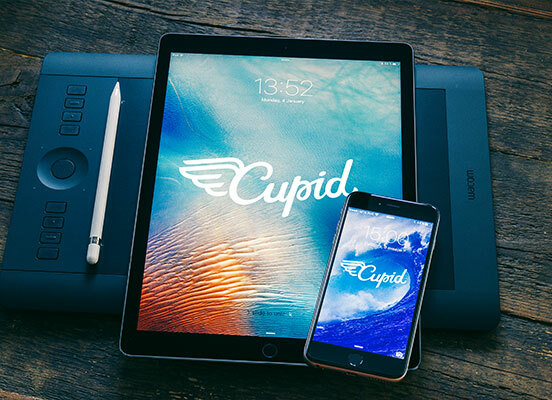 Members who use Cupid say that they love how easy it is to meet interesting people from different parts of the world. You broaden your horizons and higher your chances to meet our soulmate. If you want to start fulfilling relationships and build future life goals together with your perfect partner, turn to Cupid dating services. 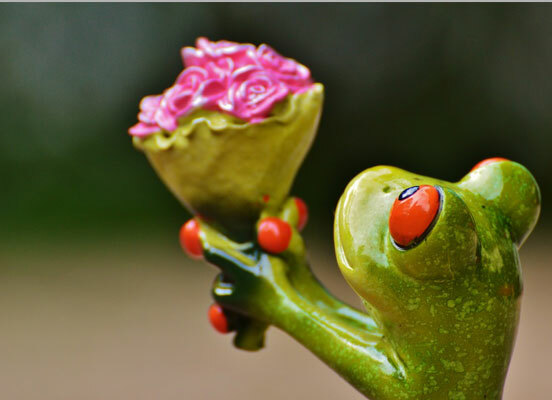 Finding love in Austria is easier with us, so don’t hesitate to try it right now. The next minute you’ll be engaged in a warm conversation with a person who will ideally match you.